The 5 star Malpas Hotel and Spa is located in Kyrenia, North Cyprus. 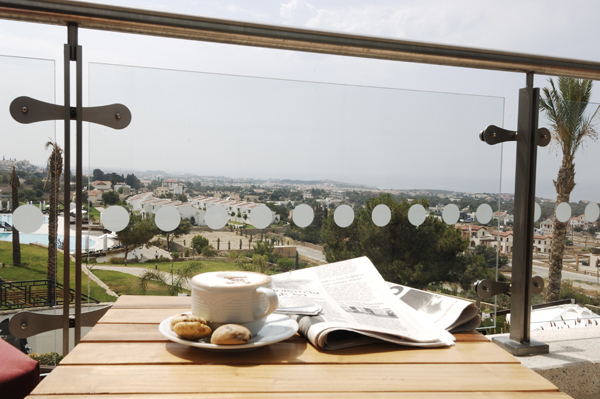 The hotel is set on the foothills of the Kyrenia mountains making it an ideal place to sit and watch the world go by. Enjoy the view or use the wide range of facilities including indoor pool, outdoor pool, spa facilities, a restaurant, pool bar and a casino. This hotel is ideal for anyone looking for luxury at an affordable price. Our pod-cast will give you an overview of the hotel and the facilities it has.